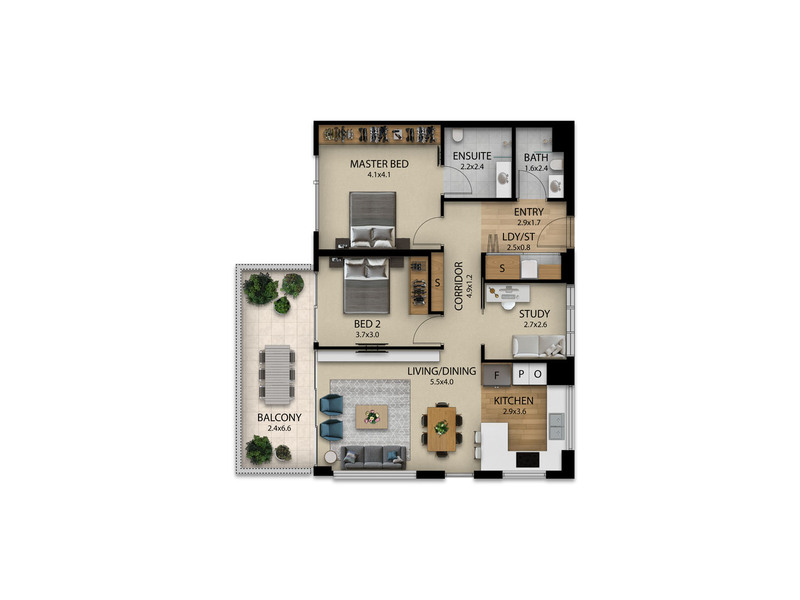 2D Floor Plans and 3D Floor Plans are the most required, affordable and effective property marketing visualisation tool. Our themes are carefully designed to ensure great visuals and easy readability. Simply select one of our pre-designed themes or just request a custom made one to closely match your brand. 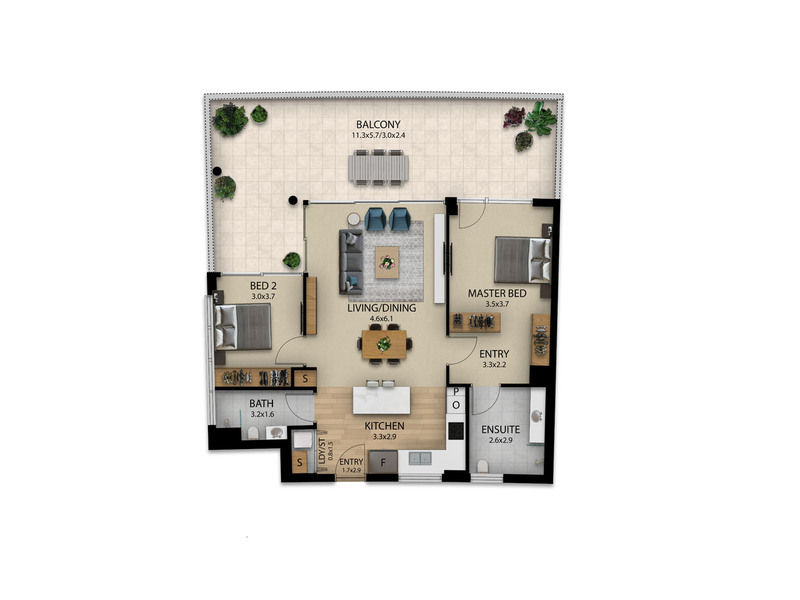 2D Floor Plans are perfect to help you communicate the notion of space and layout of your project. Our themes will reflect those goals while using beautiful visual elements to create a pleasant experience. 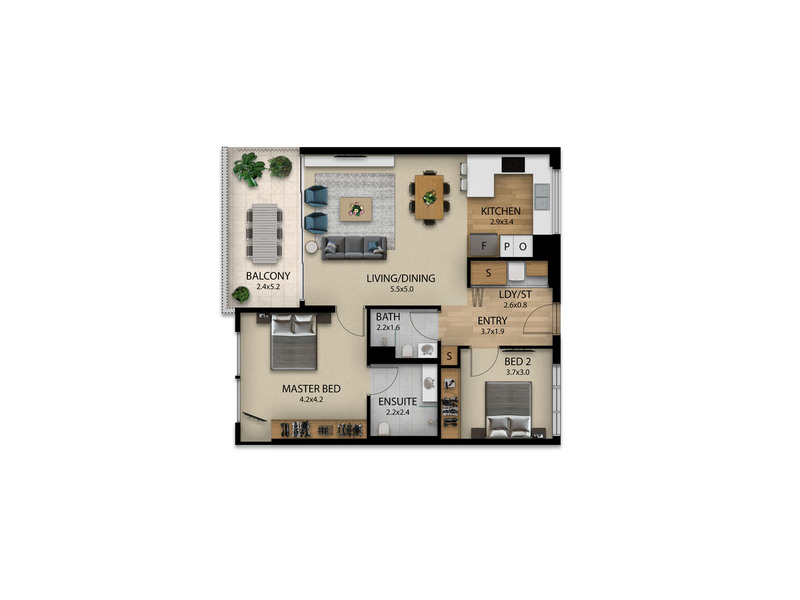 All of our floor plans are high resolution and suitable for digital and printing materials. 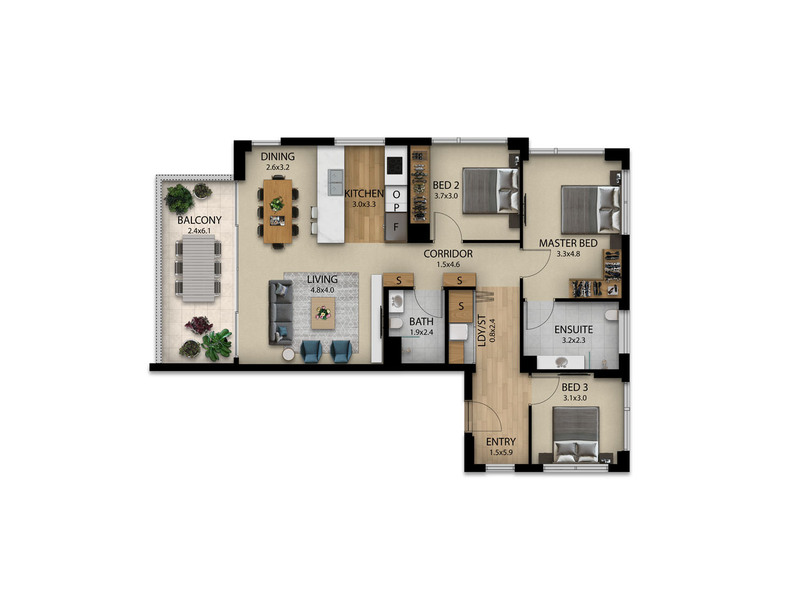 The extra dimension on 3D Floor Plans not only improves with the notion of space but allow us to create even more captivating visuals. People will be exploring each pixel for nice details. Detailed close ups can be a great addition to your printing designs. 3D Architectural Visualisation Studio based in Sydney offering Premium 3D Rendering services for Property Marketing.